Looking and feeling great with the Equetech competition collection is easy when you have fabric technology and great design combined! 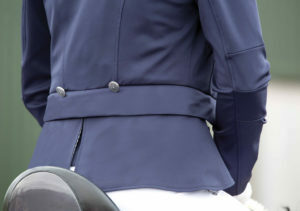 The Equetech Ultima Quick Change TailCoat is two jackets in one! This beautiful jacket comes with detachable tails which when removed, reveal a shorter coat tail finish. 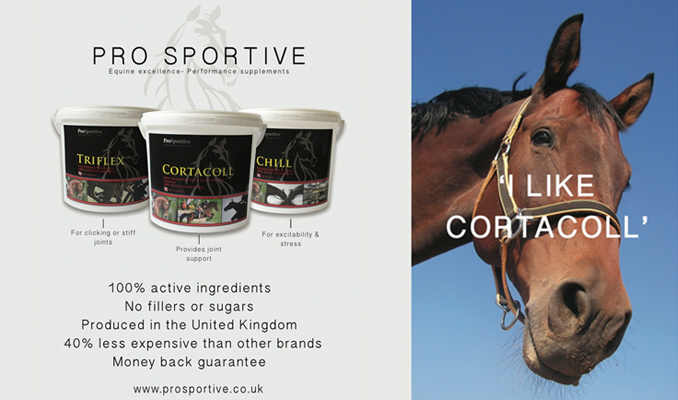 For the rider who has more than one horse competing at different levels or for those who share their wardrobe with their daughters. Featuring exclusive crystal buttons and paisley satin waistcoat points, you’ll never have to remember to take two jackets in the lorry again! Machine washable with wipe clean and weighted tails.